Are you on Kindle Unlimited? THE ESPIONAGE EFFECT is too! Readers with Kindles and other devices can still purchase the title through Amazon for $4.99. 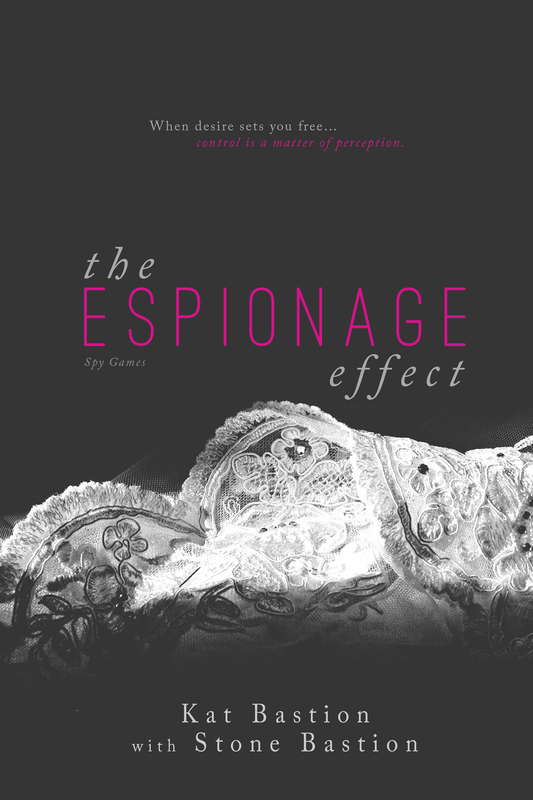 Members of Kindle Unlimited can now read THE ESPIONAGE EFFECT for free. We hope you enjoy the story. Be sure to 1-click yours today!